i) Self image and confidence of Vyapaaris : valuing themselves as Vyapaaris, engaging better with suppliers and customers and negotiation. ii) Some functional business knowledge : understanding businesses finances, book keeping, risk-taking, goal setting and planning. iii) Mindsets that enable them to grow their business : future thinking and overcoming barriers. 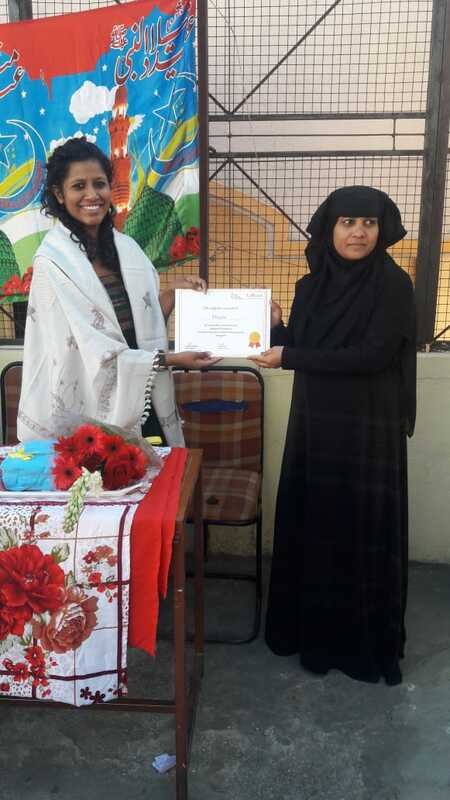 The Lifeline Foundation and Udhyam celebrated the 2nd graduation Ceremony on Sunday 18th December at Government Urdu School, Rahmath Nagar. 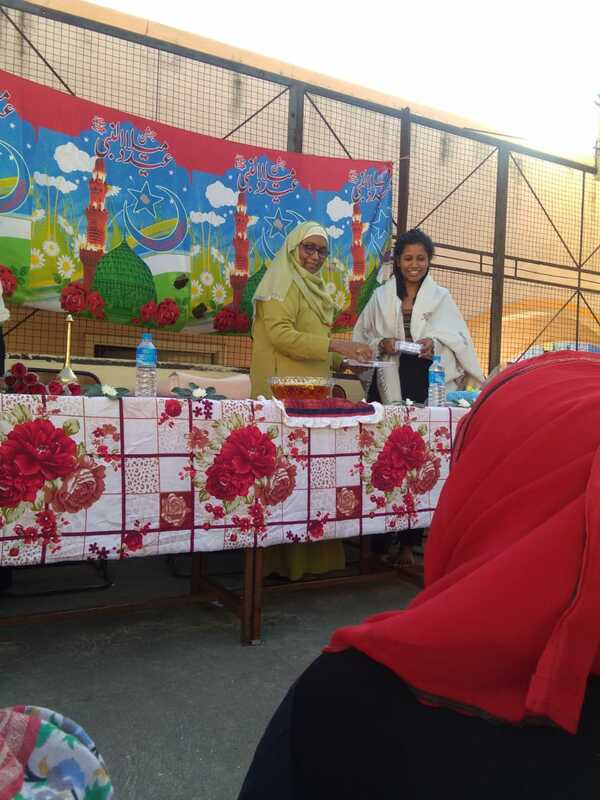 The beneficiaries who passed the training sessions were given their graduation Certificates from the Managing trustee, Mrs Khamar Sultana. 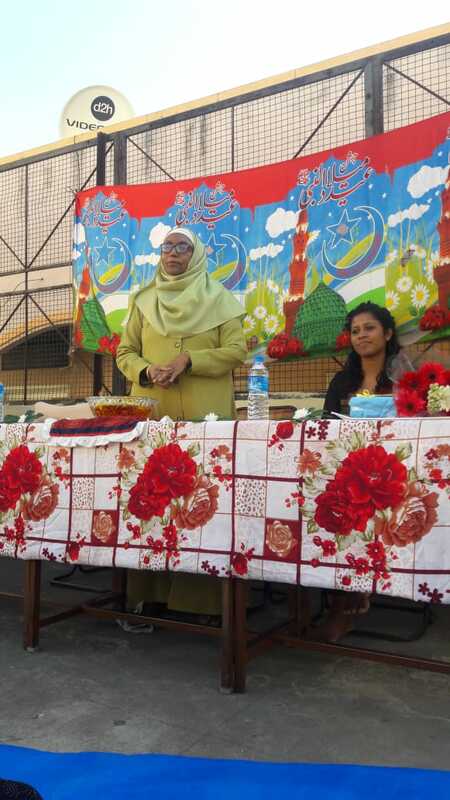 She appreciated the efforts of the women and prayed for their success. Ms. Ravali of Udhyam also shared a few encouraging words at the occasion. The trainees also came on stage and shared their experiences and future Plans. The training program received a positive feedback and response from the trainees, they were very enthusiastic, attended classes regularly and enjoyed the learning experience.